The Archival Infrastructure and Technology team is looking for an enthusiastic, highly motivated Java software developer to join the BioSamples database team. The BioSamples database (http://www.ebi.ac.uk/biosamples) at EMBL-EBI is a resource that integrates biological samples from a wide variety of sources to provide a single location to apply standards and ontologies to sample data. It has grown from 14,000 samples in 2010 to over 6 million samples in 2019. 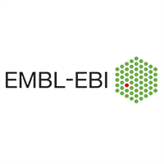 In early 2018 BioSamples underwent a complete update of its infrastructure, to better support its role as EMBL-EBI central hub for samples metadata. It plays a key role in biological knowledge to the raw data, stored in the many archive databases at EBI and outside. The Biosamples team is a multidisciplinary team of bioinformaticians and programmers with experience in ontologies, databases, backend java technologies and user interfaces. As a Senior software developer for BioSamples you will be responsible for the technical design, development, delivery, and maintenance of BioSamples services and software. On BioSamples, we use a variety of frameworks and technologies, including Solr, MongoDB, Docker and Spring - we value matching the right solution to the right problem and you will have the opportunity to improve and contribute to further development of the architecture. You’ll be expected to work on all aspects of the stack, as well as data processing pipelines behind the scenes to help acquire and process the data on the way in. You should be able to understand the full stack of a typical bioinformatics service - from database to user interface. You’ll be working within the AIT team at EBI alongside developers, bioinformaticians and ontologists. 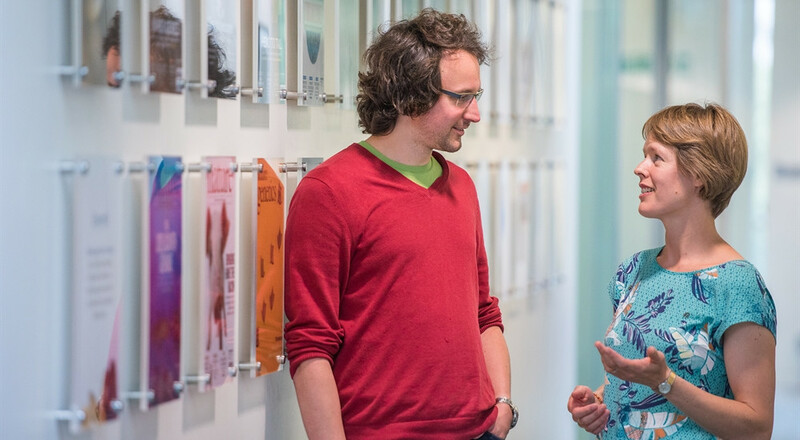 As part of your day to day job, you can expect to interact with other groups at EMBL-EBI as well as our external collaborators in order to improve submission of and access to data in the BioSamples database. This position offers exciting opportunities, both to work as part of a team on a large, established bioinformatics database and to take the initiative in the development of new data processing and submission tools. It would be perfect for a dynamic and motivated individual, especially one with previous software development experience interested in the life sciences or bioinformatics. Opportunities will be provided for self-growth. These include working in a highly-skilled team on the Wellcome genome campus, a hub of scientific and technical expertise with many trainings and seminars available. Knowledge of biology is not required, although it might be an advantage. We most value people who demonstrate that they’re eager to learn about specific aspects to support our users’ requirements. At EMBL-EBI, we help scientists realise the potential of ‘big data’ in biology by enabling them to exploit complex information to make discoveries that benefit mankind. Working for EMBL-EBI gives you an opportunity to apply your skills and energy for the greater good. As part of the European Molecular Biology Laboratory (EMBL), we are a non-profit, intergovernmental organisation funded by 23 member states and two associate member states and proud to be an equal-opportunity employer. We are located on the Wellcome Genome Campus near Cambridge in the UK, and our 600 staff are engineers, technicians, scientists and other professionals from all over the world.